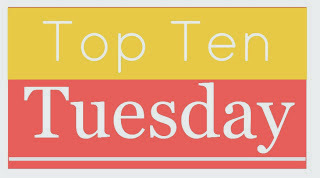 This week's theme: Top Ten Books On My TBR For Summer 2015! Since I've got the #SummerofSeries challenge, I'm going to refrain from adding books that are parts of series (so I just took off a few already because of that. Haha. This is going to be HARD). I also refrained from putting BEA books on here, since it's a given that most of them will be read, and I wanted to showcase books I'd been meaning to read for AGES. And here they are! Well hell, look at all of these contemporaries (can you tell I don't read them as much, haha). So basically all of these have been sitting on my shelves, just waiting for me to pick them up. But I haven't yet, obviously. And I want to! So this summer I plan on reading from my physical stacks more often, especially when it's a book I'd been excited about but completely ignored after I got it. So yeah, I probably won't read all of these, especially since they are almost all contemp, but I'll try! I definitely want to read a few of them more than others like Fangirl, My Last Kiss, and This Song Will Save Your Life. Ahh Fangirl. Same here. I just want to try a Rainbow Rowell book and I thought it best to start there. The rest of your list looks like fun! 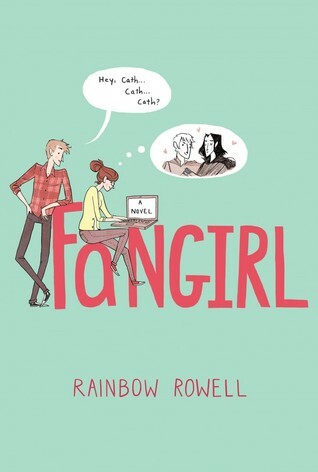 Pretty much adore Fangirl and am so excited that Rainbow Rowell wrote Carry On. It cannot get here soon enough for me. Lots of great books you have here though. My List wasn't as expansive as most people's tonight. My goodness, those are all books I've been meaning to read for ages as well. I own them all and they still sit unread. Good luck with it! Magnolia is the perfect beach read. Really cute and quick book to read through. I wasn't as much in love with Fangirl as everyone else is but it is an enjoyable book. 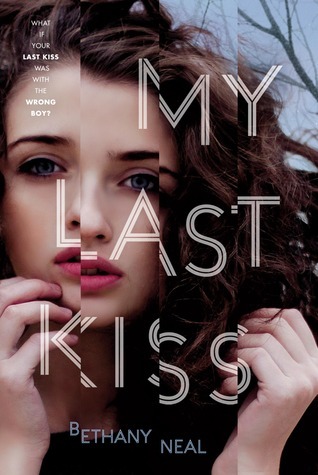 My Last Kiss is on my TBR as well, has been for ages. I hope you'll pick it up so I can read your review of it and decide if it's worth my time. :P Same goes for Amy and Roger's Epic Detour. 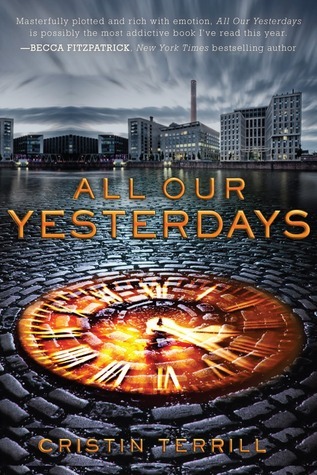 All Our Yesterdays was one of my favorite novels in the year I read it (maybe 2013). It definitely was enjoyable, action-packed and exciting as hell. Also, heartbreaking at many parts. 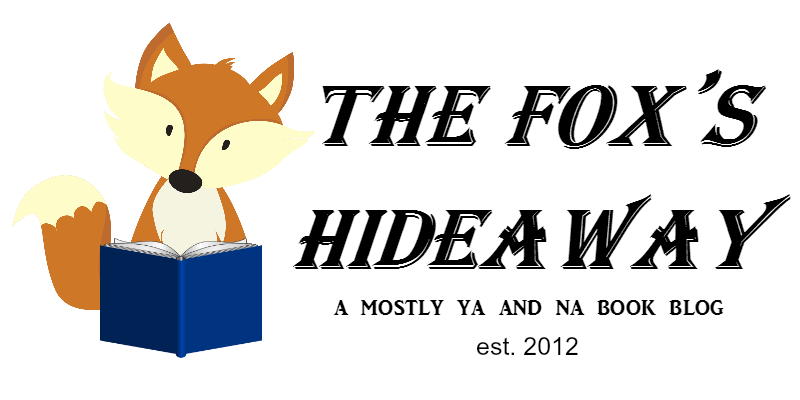 Magnolia is one of the cutest books I've ever read. 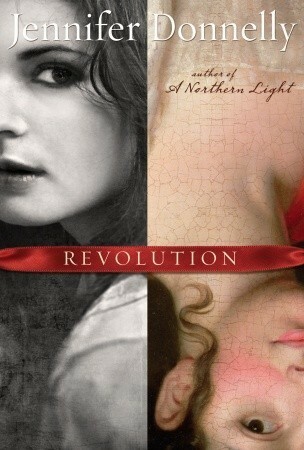 And I love that cover so much. 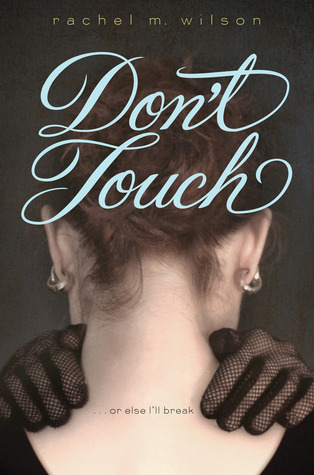 It was hard for me to connect to the main characters of Don't Touch, but I enjoyed that novel nonetheless. Hope you'll get around reading all of these and love them! All Our Yesterdays is one of my favourite books! I absolutely loved it! 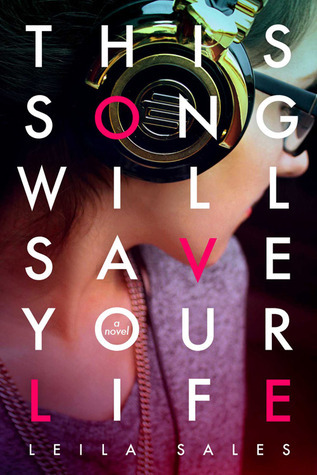 Fangirl and This Song Will Save Your Life are both fantastic reads. I enjoyed both of them and I hope you do too! Here's what I hope to read this summer! Nice list! I've only read one of them -- FANGIRL. Loved it. Most of the rest of these are on my TBR list. I'll get to them someday. FANGIRLLLLLLLLL oh lord you need to get on that, woman!!! Fangirl is SO good, and I've got Amy & Roger on my tbr this summer as well! :) Great list! I love your list! I really want to read Magnolia, Fangirl, This Song Will Change Your Life, and A Mad Wicked Folly. They all sound so wonderful. Enjoy your books! FANGIRLLLLLLLL. Sorry, I couldn't resist. Fangirl was my favorite book last year, and I loved it EVEN MORE when I re-read it this year. It's just amazing. It's the perfect book for a fantasy-loving introvert, which I am. I hope you love it! Amy & Roger's Epic Detour, This Song Will Save Your Life, and Magnolia are all enjoyable contemporaries as well. I read All Our Yesterdays this year and really liked it. It's great to find a standalone sci-fi! READ DON'T TOUCH. Now. Please and thank you. It is phenomenal. I, um, also need to read every single other one of these books. We should buddy read one or two of them! Also, you kind of need to catch up with ToG! I totally understand with getting-books-and-then-just-ignoring-them. ME TOO. When I win stuff I get sooo excited and then...um, forget to read it?! Like, I don't even know how it happens but it does. AWKWARDNESS. Aaanyway. 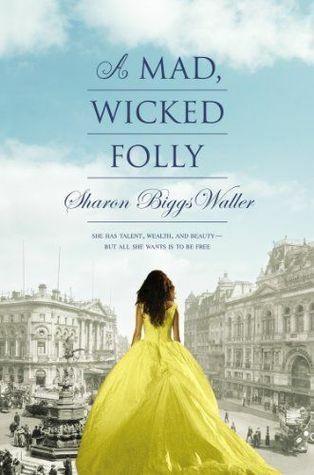 I hope you enjoy A Mad Wicked Folly!! 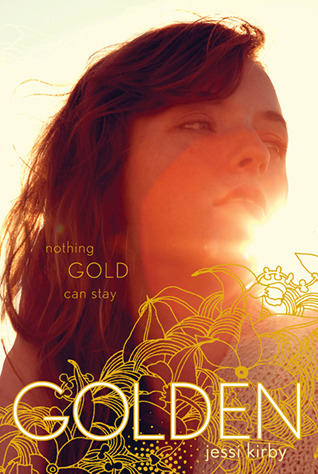 I was iffy at the beginning, but I quite liked it. And Fangirl and This Song MELT MY HEART. OMG. 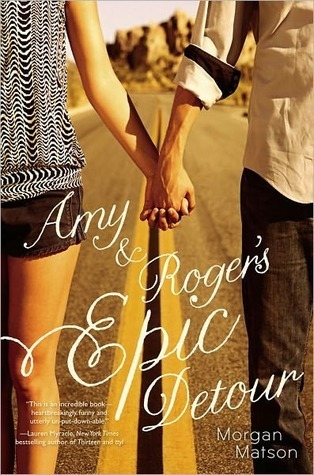 YES AMY & ROGER’S EPIC DETOUR. MY FAVORITE MATSON EVER <3 Also All Our Yesterdays made me ugly sob and it was way intense and you should totes read that so we can cry together. OH AND MAGNOLIA. Oh my god my heart was soaring - the shipping is fantastic in this book.